The crisp days of October are meant for bundling up for long walks and preparing for the winter ahead. 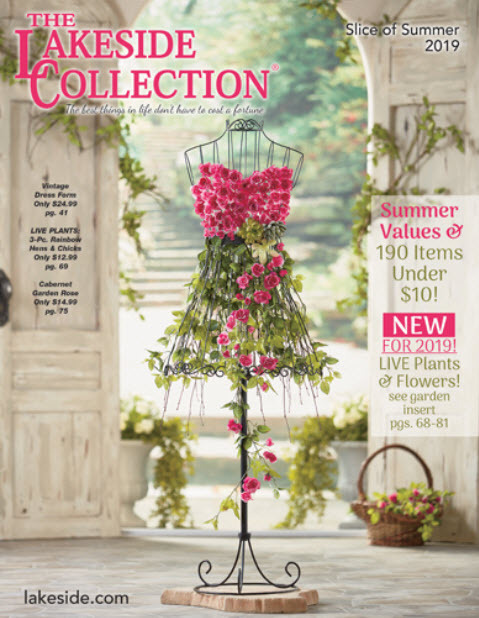 The Lakeside Collection has what you need to look wonderful, stay warm, and get your home ready for guests. 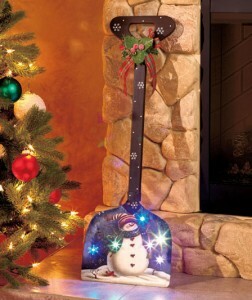 Here is The Lakeside Selection: Our Choice of Favorite Items of the Week. 6-Pair Kids’ Glove Set lets them choose the pair they want to wear. Add this Beaded Scarf Necklace to your closet for a fashion-forward accessory that looks great paired with any outfit. 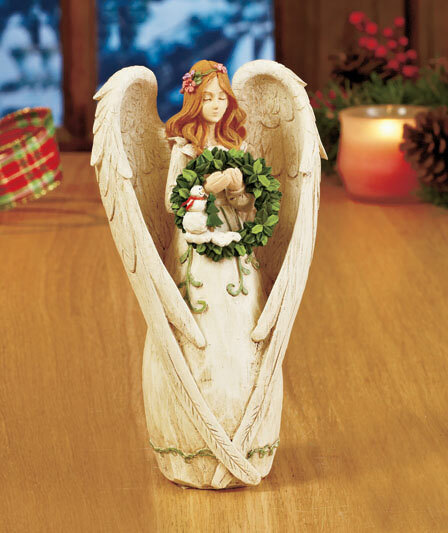 Seasonal Angel Figurine graces your decor with a lovely look for any time of year. Decorative Lighted Snowman Shovel is a whimsical addition to your holiday setting.